It's been more than 2 weeks since 62-year-old Deborah Saucier was last seen at the Hard Rock Casino on January 8, 2019, on surveillance video and now police have released the video to the public. 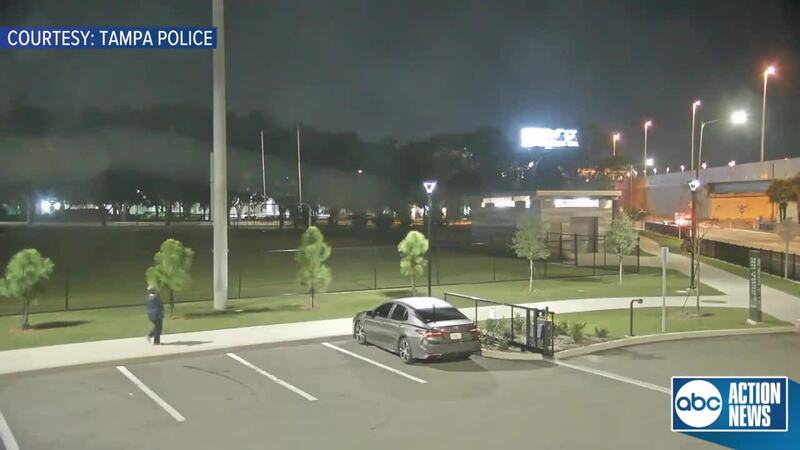 TAMPA, Fla. — It's been more than 2 weeks since 62-year-old Deborah Saucier was last seen at the Hard Rock Casino on January 8, 2019, on surveillance video and now police have released the video to the public. The video shows Saucier leaving the Hard Rock Casino and includes a clip of when she left her car at Julian B. Lane Park in Tampa. Police are hoping the video will help anyone in the community who may have seen Saucier so that they can help reunite her with her family. Tampa police discovered Saucier's black SUV in a handicap parking spot at Julian B. Lane Riverfront Park on January 14, 2019. They also found the retired school teacher's cell phone, wallet and ID locked inside of the SUV. The surveillance video shows Saucier walking north on North Boulevard underneath the I-275 overpass. Saucier reportedly suffers from medical issues and requires medicine. If you see Saucier, please call Tampa Police at 813-231-6130 regarding case 19-17158.